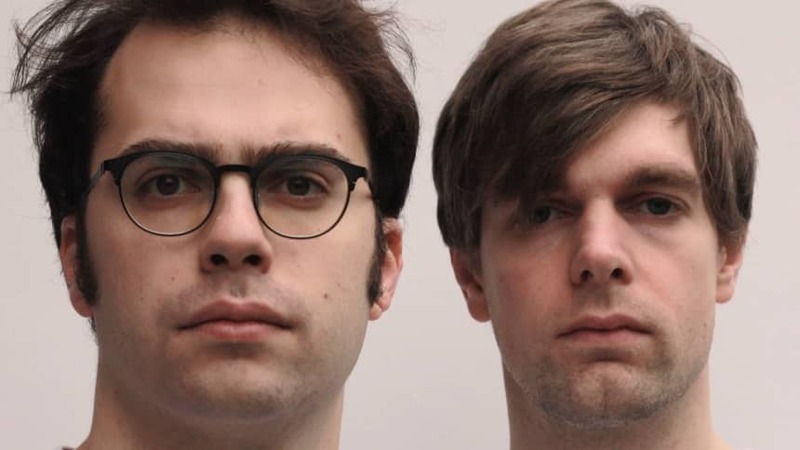 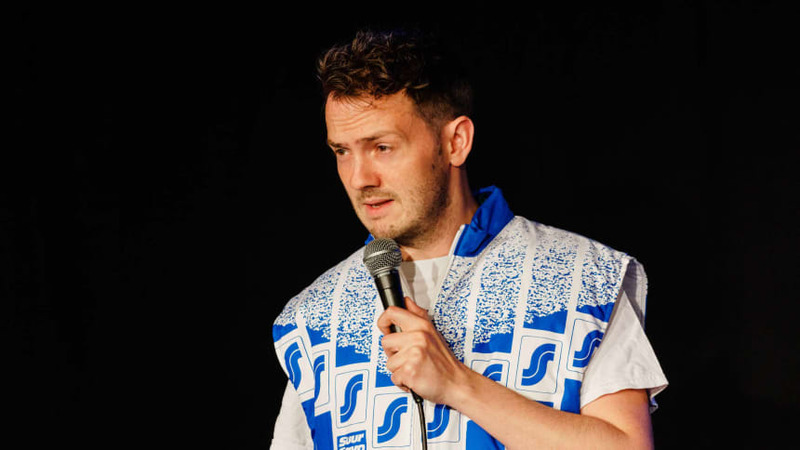 Ahead of the tenth Machynlleth Comedy Festival,﻿ join us for an amazing showcase of comedy talent appearing at this year's festival. 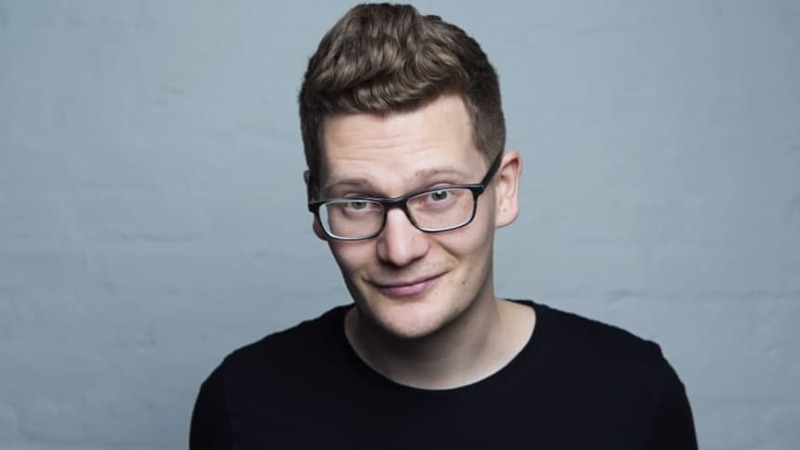 Your MC for the night is hilarious Welsh stand-up Robin Morgan﻿ and is joined by surrealist, stand-up and colour blind goalkeeper, Stuart Laws. 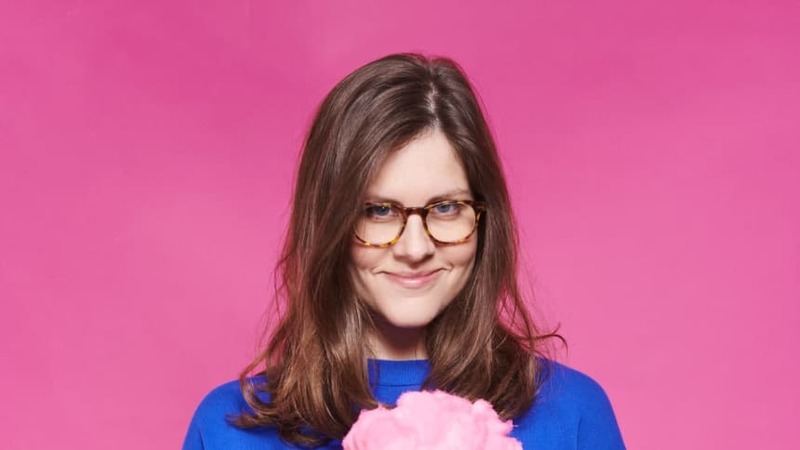 We've also got comedian/ nanny Micky Overman with her devastating brand of honest humour and absolute filth plus comedy-tech duo, Foxdog Studios ﻿with an interactive, live comedy show complete, with robotic chef and sausage cannon!